SCOTUS has vacated Moore v Texas which had as the central issue the inappropriate use of the state of Texas's unusual Briseno adaptive behavior standards. Prior posts regarding this case can be found here. 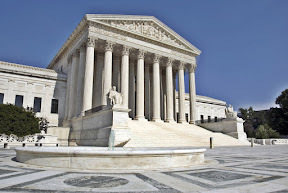 The history of the case before SCOTUS is available at the SCOTUS blog. A copy of the decision can be accessed here. "The Misjudgment of Criminal Responsibility"